Brookline Italian restaurant Ribelle has closed and chef Tim Maslow has departed for Tiger Mama, but the space will not remain vacant for long: A rep for the Alpine Restaurant Group’s Joe Cassinelli confirms that the Burro Bar, a “smaller sibling” to his busy Painted Burro in Davis Square, is moving in. The opening is slated for late fall or early winter. 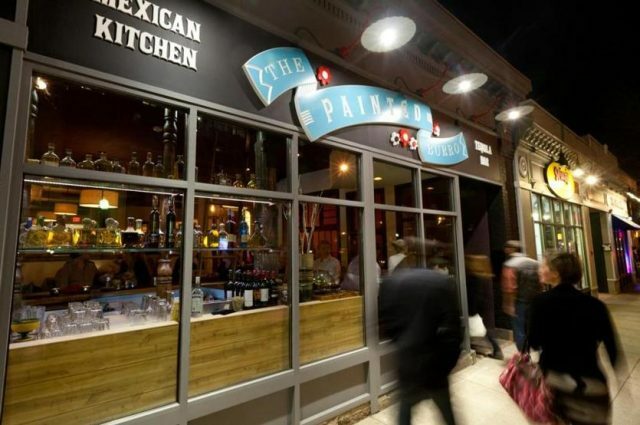 The Painted Burro is known for its upscale Mexican food and vast tequila bar. The group also runs Posto in Davis Square and in Waltham, as well as Rosebud in Davis Square.